Brainwashed - Omit, "Enclosures 2011-2016"
New Zealander Clinton Williams has been operating as Omit since the late 1980s, but his hermetic approach to electronic music has kept him largely on the periphery of any related musical scene. His early works were handmade tapes and, once the technology became available, CD-Rs created on his own label, with his own artwork, and produced by none other but himself. His insular approach to his art meant work was only known to a handful (I myself had heard the name, but none of the music prior to this review) until this new box set joint released by Lasse Marhaug's Pica Disk and NZ based End of the Alphabet Records. Not intended to be a career overview, it instead is a compilation of five self-released CD-Rs from 2011 through 2016, packaged with a lavish booklet that only sees the surface of Williams’ unique brilliance. It only takes a cursory overview of the box and the discs to get the feel that Omit is clearly Williams' own personal obsession. Besides the insightful, in-depth essay by the Dead C's Bruce Russell, much of the original artwork from these releases is presented: intricately detailed pseudo-schematics of sound systems and speaker arrays, along with almost obsessively documented tracking sheets of the equipment used on various compositions within this set. This documentation is illuminating, because a quick listen would insinuate that Williams' work is either the product of a NASA control room array of modular synthesizer equipment or genius level Max/MSP processing. Instead, it is revealed that most of the sound is from standard keyboard gear: the Pro-One and DX7 especially figure heavily into the documentation, as does a wide variety of effects units. However, the expanses of pure, electronic sounds and idiosyncratic rhythms seem unlikely to come from such mundane equipment. That, however, is clearly indicative of Clinton Williams’ skill and deftness as a composer and performer. Right from set opener "Turner" from Transistor Rhythms this is clear: a lush, but minimal expanse of synth is cast out and, over the span of the next 20 minutes he blends in the perfect minimal electronic beat, with a great deal of variation, and dynamic, growing layers of sound added and subtracted. Bits of voice seem to penetrate through here and there, but the emphasis is obviously on the synthetic. 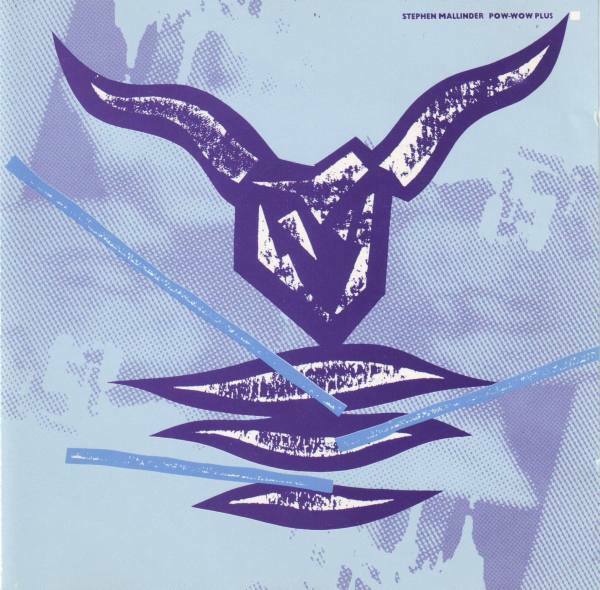 "Construction (Front-End System Loader)" from Proportions of the Skull is similar, with the addition of oddly processed hand clap like rhythms and a warbling bass line that congeals into a bizarre take on electro. 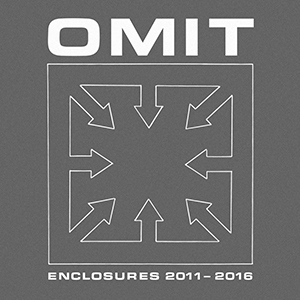 The use of rhythms (I am hesitant to say drum programming) is one of the most enthralling parts of Omit's work. In some cases they are almost conventional: the tiny, fragile clicks of "Mind Borrow" from Proportions are reminiscent of the short-lived glitch scene, and the almost-techno feel is enhanced by the addition of some 303-like passages later on. Echo Dot's "Echo Dot FrameWork: One (Repeat Frame)" is a brilliant juxtaposition of a minuscule rhythmic sound joined with a massive, chaotic industrial din behind, all treated with carefully measured dubby echo and feedback. Williams' use of field recordings and found sounds is another extremely impressive and idiosyncratically wonderful facet of these recordings. "Skull Lander (Enter the Compound)" is mostly a minimalist click and vocoder fest, but also with an added beep of the grocery checkout line to set the unlikely stage. "Diffuser" opens with what can only be the sounds of an empty plastic bottle, later mixed with scraping metal and analog beats. Finally, Endclosure's "Enclosures Four" is a combination of heavy beats and skittering rhythms, with eventually a few layers of the mix devoted to the rustling a potato chip bag (which is confirmed by the tracking guide in the booklet). The term outsider artist is usually a backhanded complement at best, and pejorative at worst, but I think it is fitting for Clinton Williams' Omit in the most positive of ways. Outsider in the sense that the music contained on these discs sounds like no attempt to fit into a scene or genre, or to adhere to any norms or expectations. Nor does it seem clearly influenced by any other artist or style in particular. Instead, it is clearly the manifestation of one man's obsession, something that may be odd or occasionally strange to us listening from the outside, but makes perfect sense to Williams. Whatever intrinsic motivations he is working from to create this music may be a mystery to anyone but him, but there are many of us in the world who can love and appreciate this work. The clarity and purity of sound and the almost tangible depth of the sounds and processing makes this an essential collection from this unique and sadly under recognized genius.